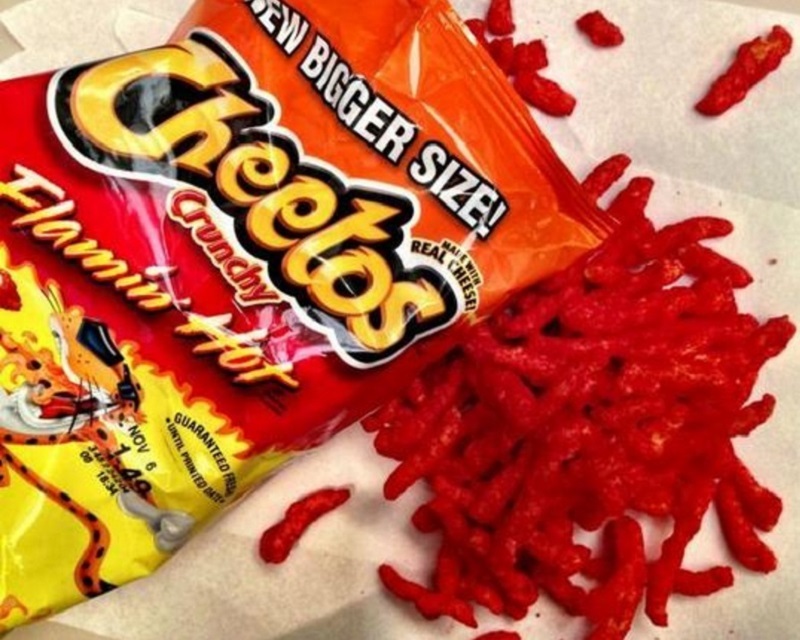 Behind every bag of Flamin’ Hot Cheetos is the rags to riches story of an immigrant man who worked as a factory janitor and became a top-level executive after coming up with an incredibly genius idea. Richard Montanez, a Mexican native, began working at the Frito-Lay Rancho Cucamonga plant in California as a janitor in 1976. Today, he is the executive leading multicultural sales and community promotions across PepsiCo’s North American divisions. “I had two weeks to prepare a presentation for the company executives. He and his wife made a trip to the public library and borrowed a book on business strategies. 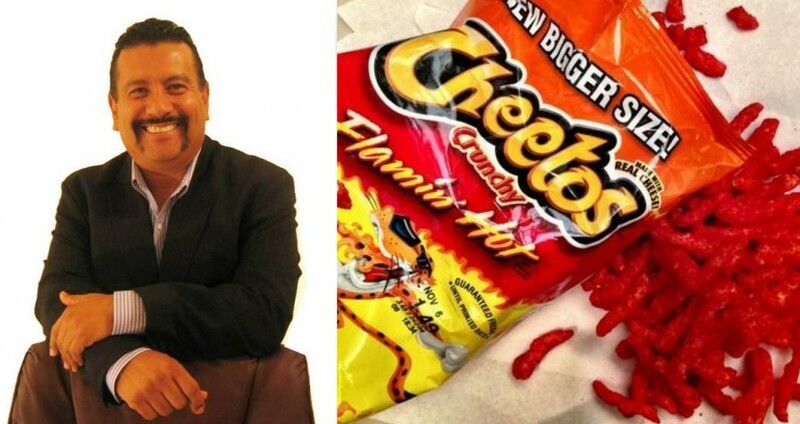 Montanez purchased his first-ever tie for $3 and went in to sell his hot Cheetos to the company executives. 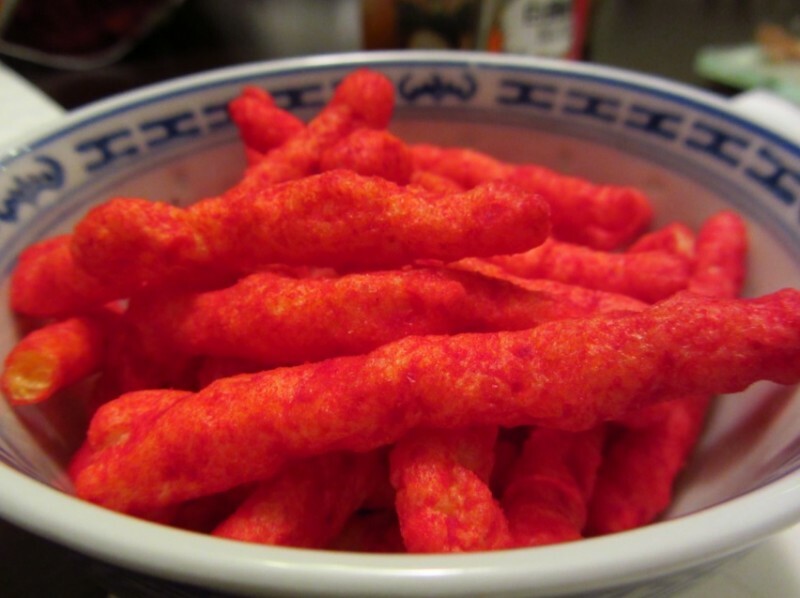 His idea of Flamin’ Hot Cheetos became Frito-Lay’s top-selling product. Written by NextShark || h/t: Inc.